Espai Cultural la Ciutadella de Roses. Avinguda de Rhode s/n. Roses. 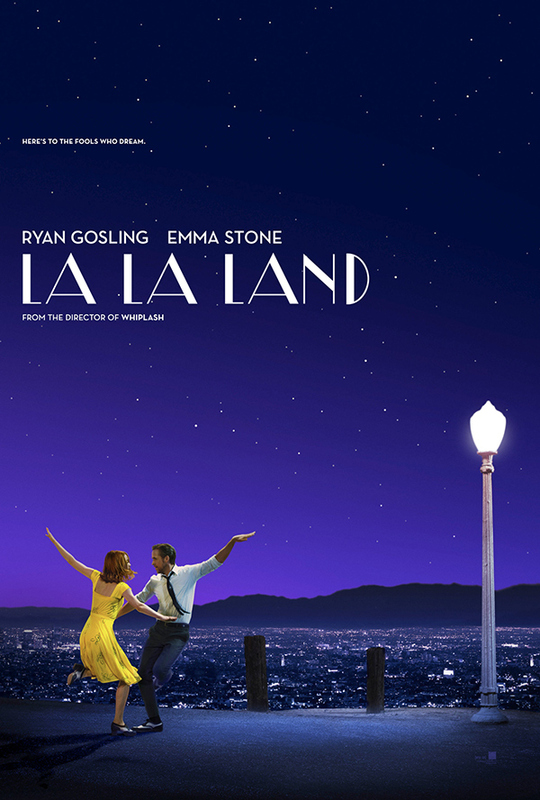 Damien Chazelle, USA, 2016, 127’. Los Angeles. Mia, an aspiring actress, serves tables between auditions, while jazz-loving Sebastian gets by playing piano in dingy bars. The two meet and fall head-over-heels in love. However, their dreams of reaching the top in their respective artistic careers threaten to tear them apart. 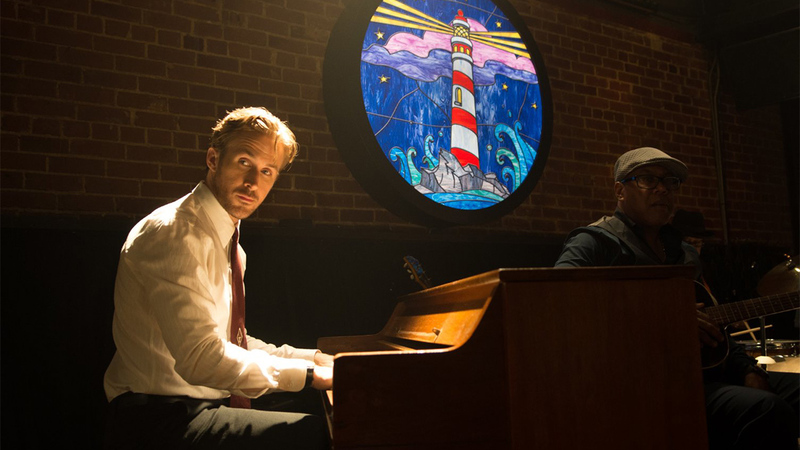 Paying homage to musical film and winning 6 Oscars along the way, La La Land is last year’s favourite film among audiences and critics alike. 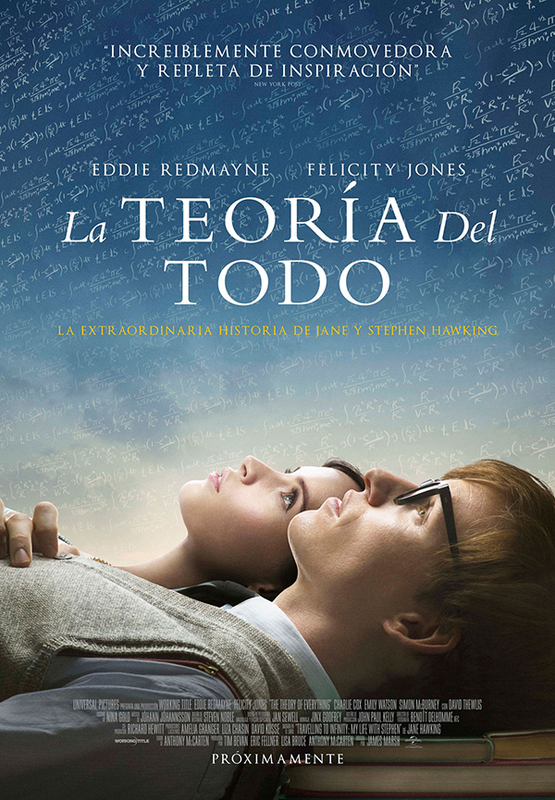 The Theory of Everything tells the story of the famous cosmologist Stephen Hawking and his first wife, Jane, from the time they first met as students at Cambridge University in the early-1960s and throughout the 25 years that they spent together, focusing particularly on their fight against the degenerative disease that left the renowned scientist in a wheelchair. A story of love and personal struggle starring a superb Eddie Redmayne as the British scientist, recently deceased, determined to understand the workings of the universe. 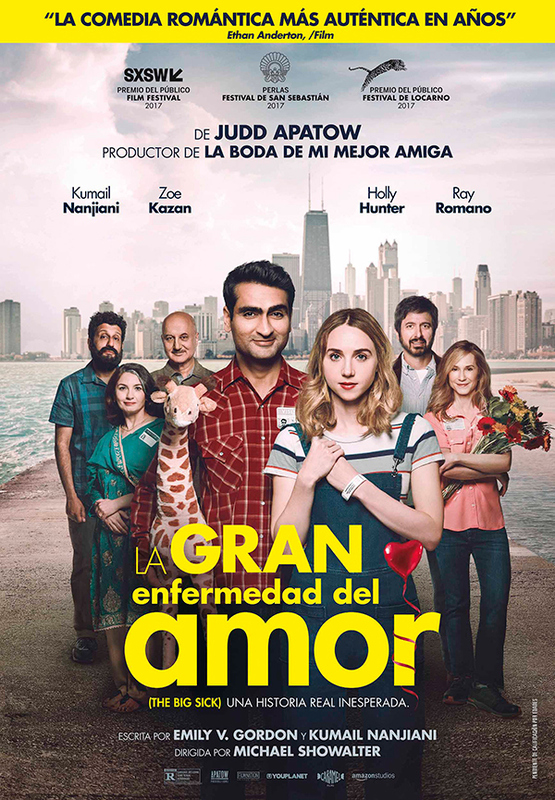 The Big Sick is a romantic comedy that tells the story of Kumail and Emily, two young people who meet at a comedy club. At first, it looks like just another one-night stand, but their relationship grows despite their cultural differences and the strict beliefs of Kumail’s Muslim family. 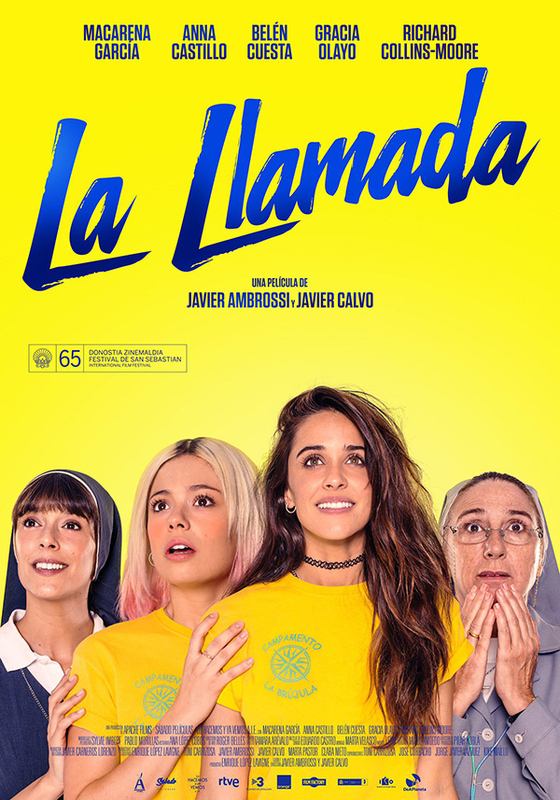 This delightful US indie film fuses comedy and drama to tell a love story complicated by cultural differences. 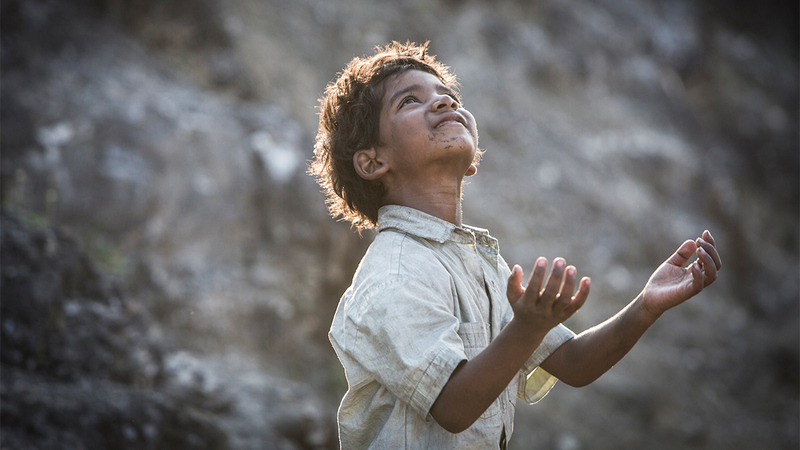 Five-year-old Saroo accidentally gets lost and ends up alone in Calcutta, 1,600 kilometres from his family. He suffers terribly until he is finally adopted by an Australian couple who give him a happy, care-free life. 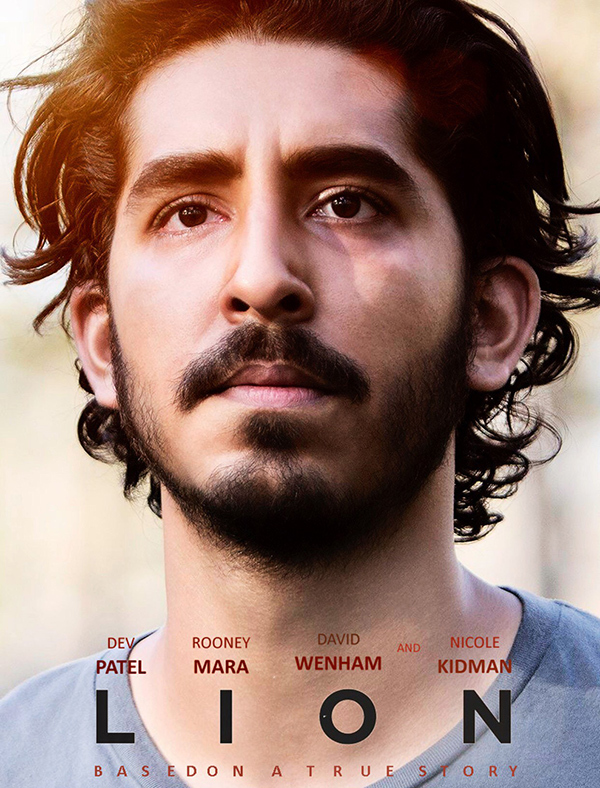 But as he enters adulthood old memories finally surface, and Saroo sets out to find the family he lost. The main actor of Slumdog Millionaire stars a moving film based on a true story. Not recommended for spectators under the age of 12 years. 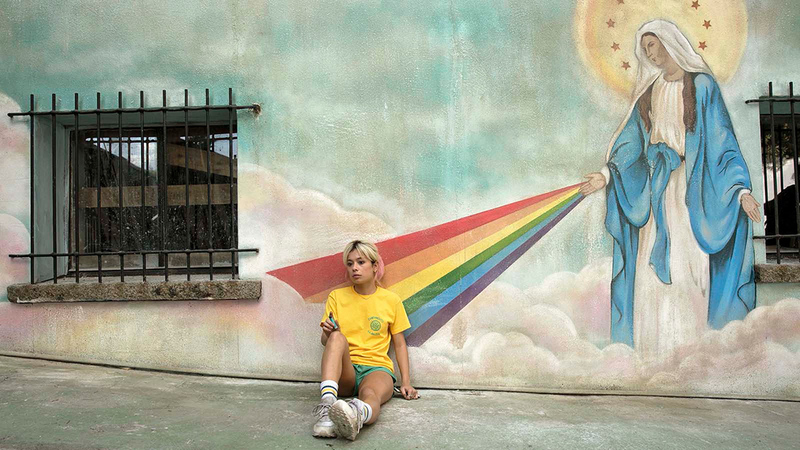 A cinematic breath of fresh air that blends music, comedy, millennial culture and… Catholicism. A hymn to freedom and first love. Not recommended for spectators under 12 years of age. Time: Projection starts at 10pm. Doors open at 9: 30pm. Admission: adulto €5 and children under 12 €3 .